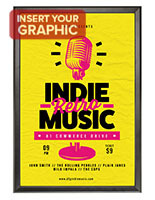 This 22 x 28 frame is a very popular poster holder choice among retailers and restaurants. 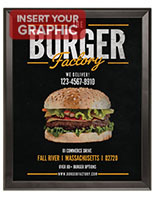 Post graphics, signage and other promotional advertisements with this sign holder. 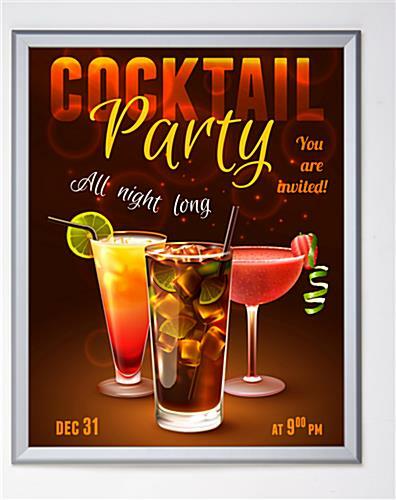 This 22 x 28 frame is made with high quality aluminum with a silver matte finish. 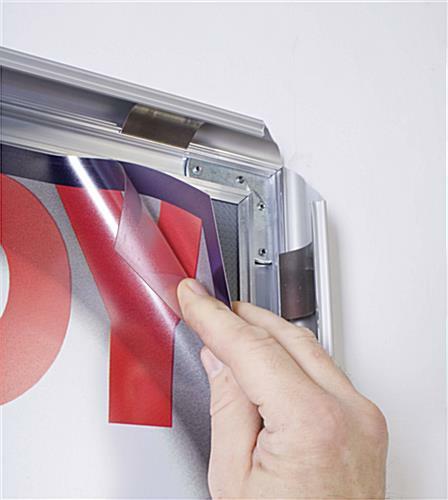 The thin profile framing provides an adequate enclosure without covering a large portion of the poster. Each 22 x 28 frame features a rigid backer that signage rests against along with a non-glare lens. 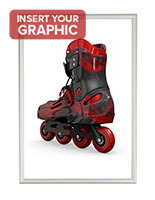 The overlay is flexible plastic and helps to protect the sign or photo from dust and dirt. 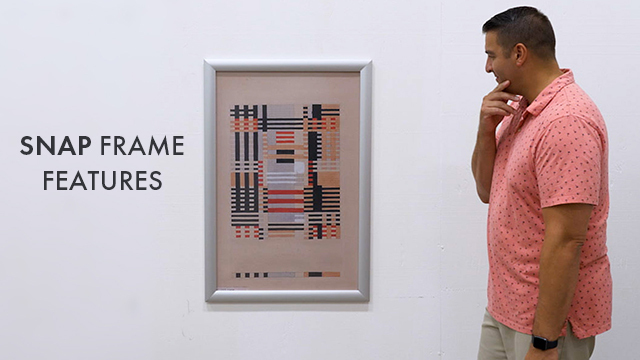 This 22 x 28 frame makes for easy poster changing once mounted on a wall. Simply lift up all four sides and change graphic while framing is still mounted. 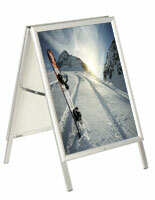 This 22 x 28 frame mounts vertically or horizontally for a versatile poster holder. The snap-open sides allow users to mount the sign display once and never have to worry about aligning or straightening the framing again. Each 22 x 28 frame mounts easily to wall with screws and anchors (provided). Mounting holes are concealed inside of the frame! 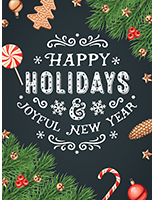 Hang this 22 x 28 frame, also called a sign display, in an entry way to inform guests of office hours or room assignments. The silver color is neutral, and is suitable for any type of commercial setting. 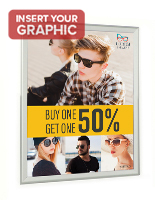 Buy this 22 x 28 frame that snaps open for your business today. Love this product. 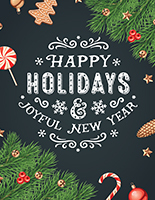 They ship well, and we have never had a problem with quality. 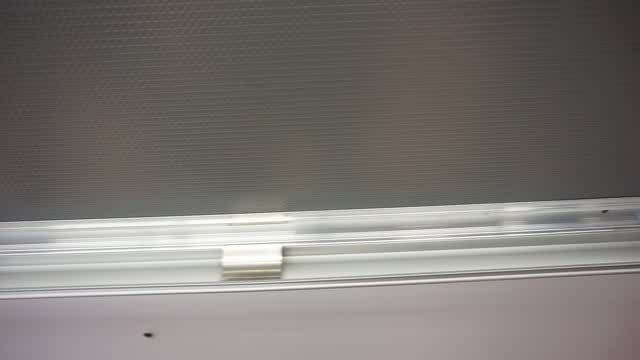 Edges always line up, lenses are always perfect, and love how easy they are to use. We ended up ordering 3 of these to display posters. With the easy in, easy out snap frame, it makes switching out posters a breeze! 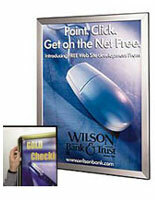 Easy to install, looks good, convenient to change posters or store more than 1 poster in the frame. Will buy again! That's great to hear, Colby. We're sure it looks great, thanks for the excellent review! This is exactly what we were looking for! Easy to switch out documents and easy to hang! Thank you, Sabrina for the excellent review! The product works wonders at our school food service locations.